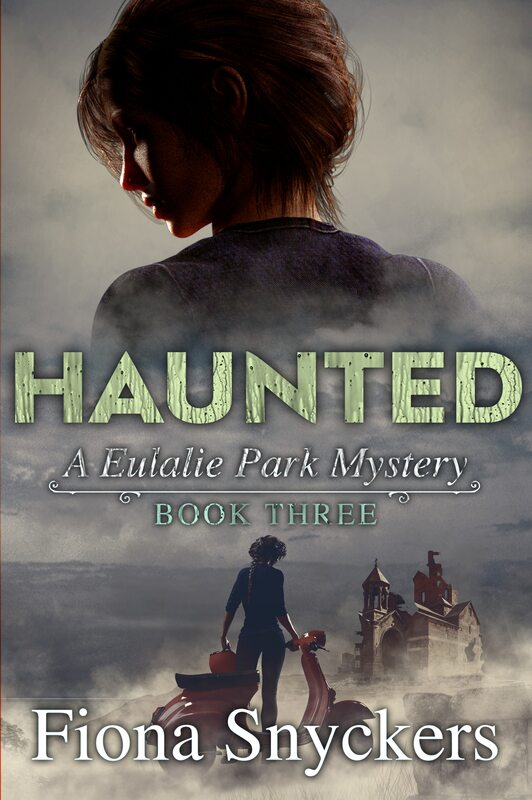 Book Three of the Eulalie Park Mystery series is available to purchase on Amazon Kindle from today – 15 March. Five years ago, girl-next-door Jessica Manilow vanished while on a spring-break visit to the tiny island of Monk’s Cay. 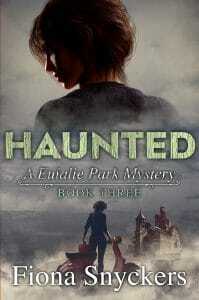 Now Eulalie Park has been hired to find out what happened to her. Monk’s Cay is not a popular place with the locals of Prince William Island. Ever since it was abandoned by an order of Benedictine monks in the 1800s, rumors have run wild that it is haunted. It’s not that Eulalie believes in ghosts – at least not in the cold light of day. It’s just that she wouldn’t choose to spend the night on Monk’s Cay. Facing your fears is overrated. But before the mystery of Jessica’s disappearance can be solved, she might have to.